Every Indian passport holders is required a visa to enter Vietnam. 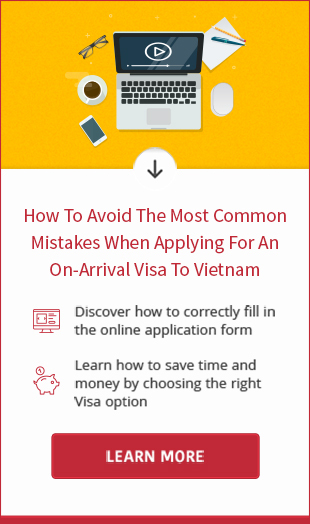 Although the visa process just takes a few days, it's advisable for you to submit Vietnam visa application about at least 1 month before your departure date for best preparation. In this article, we will direct you how to get a Vietnam visa for Indians in two different ways. The processing time of visa approval letter is 2 working days (except for Saturday, Sunday and national holidays) for normal service, 1 working day for urgent service and 4 working hours for super-urgent service. Time required to issue the visa Vietnam is about 3 working days. Please contact the consular section of Vietnam Embassy in India to get specific fee.